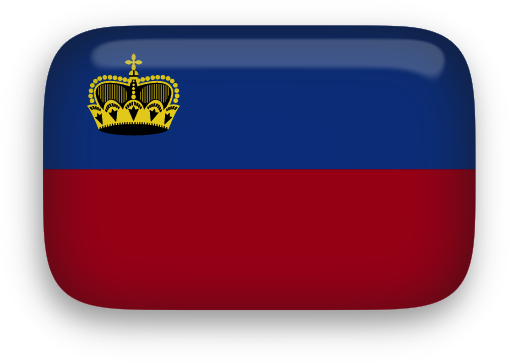 Liechtenstein flag animations, PNG images and flag clipart. Animated Liechtenstein Flag with transparent background - GIF. 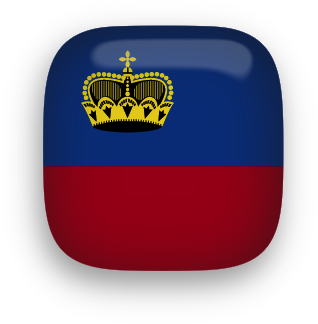 Liechtenstein Flag button PNG with transparent background and chrome frame. Liechtenstein Flag clipart PNG rectangular with rounded corners, a transparent background and perspective shadows. Liechtenstein Flag clip art PNG with perspective shadow. Animated Liechtenstein Flag GIF with transparent background. 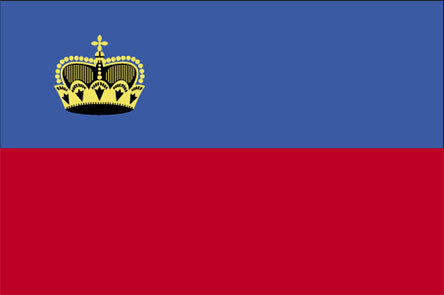 Liechtenstein flag - 444 x 295 pixels. You may use the animated Liechtenstein flag on your personal website and social networking sites.